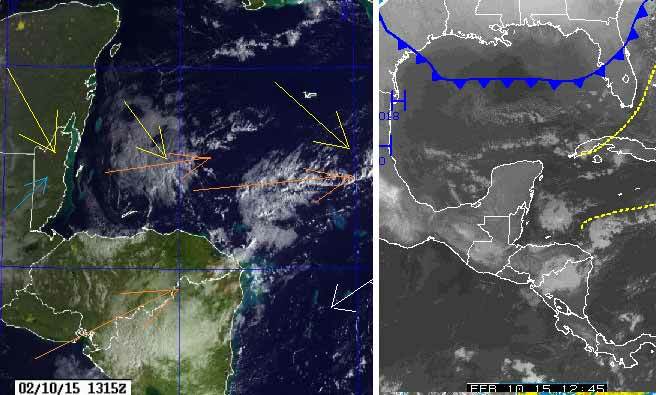 Belize NMS: Mainly fair, cool and dry conditions will prevail the next couple of days. 24-hour forecast: Mostly sunny today. Little or no rainfall is expected. Partly cloudy and cool tonight with the chance of light isolated showers mainly over the north and coast. Mainly fair and cool tomorrow with little or no rain. 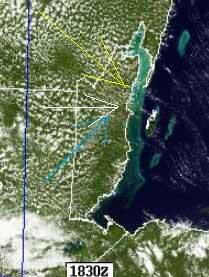 Today: Winds: N-NW 5-15 kts. ; seas: Light chop - choppy. ; waves: 2-4 ft.; little or no rainfall. Tomorrow: Winds: N-NW 5-15 kts. ; seas: Light chop - choppy. ; waves: 2-4 ft.; little or no rainfall. Marine Outlook: Wednesday night:- winds: N-NE 5-15 kts. ; seas: Light chop - choppy. ; waves: 2-4 ft.; little or no rainfall. General Outlook: For Wed and Wed night is for continuing mainly fair, cool and dry weather. 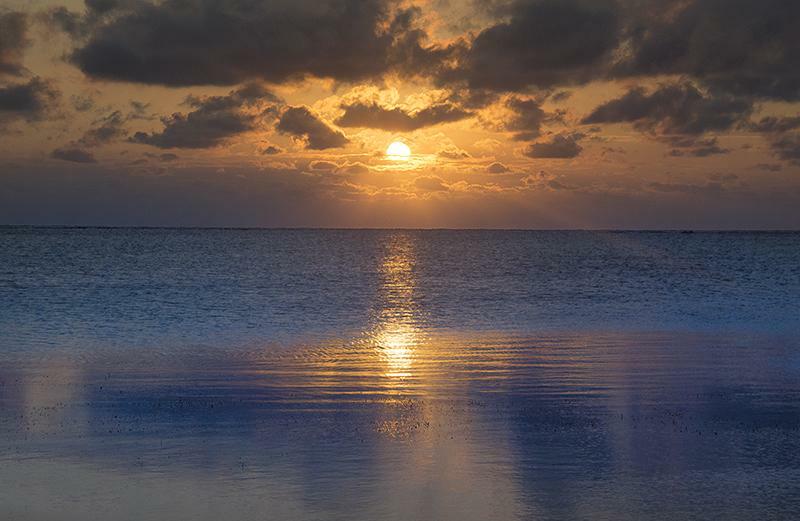 On Ambergris Caye this morning the expected high is 80, the sea is calm and it looks like a beautiful day ahead. Scattered upper level clouds from Mexico kept the night temperatures up a bit. This upper level patchy cloud is being pushed south by another cold front, which is keeping our air cool and dry. The high level Pacific winds, almost from the west are reacting with the upper level NW winds to produce patches of cloud. The Caribbean winds are being pushed back and down south, away from Belize. I expect today will be largely sunny, but with significant upper level patchy clouds for much of the day. The SW Tiger wind will give way to light NW or even NE winds later today. No rain expected. The surface wind is still from the SW and strong. . . . But the cloud is generally moving in from the NW. . ..But visibly moving from the west, probably seen like that because of interaction with the surface SW wind. What ever, it means continuing significant cloud and smaller patches of sunshine through the gaps.